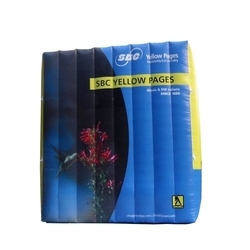 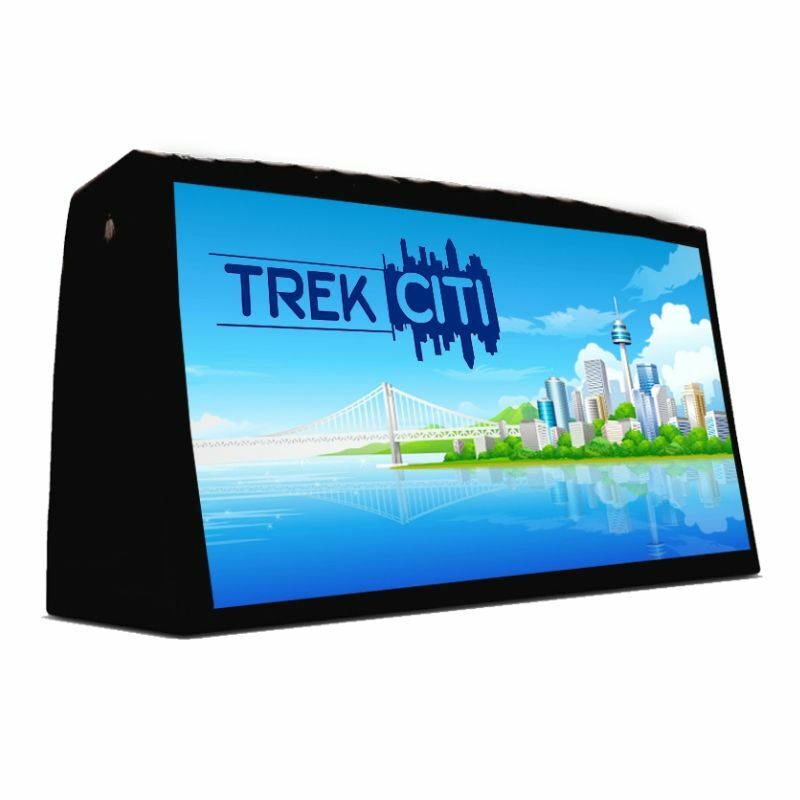 As the outdoor advertising industry grows, this new product Porta-board™ inflatables are being used more and more as unique and eye-catching billboards. 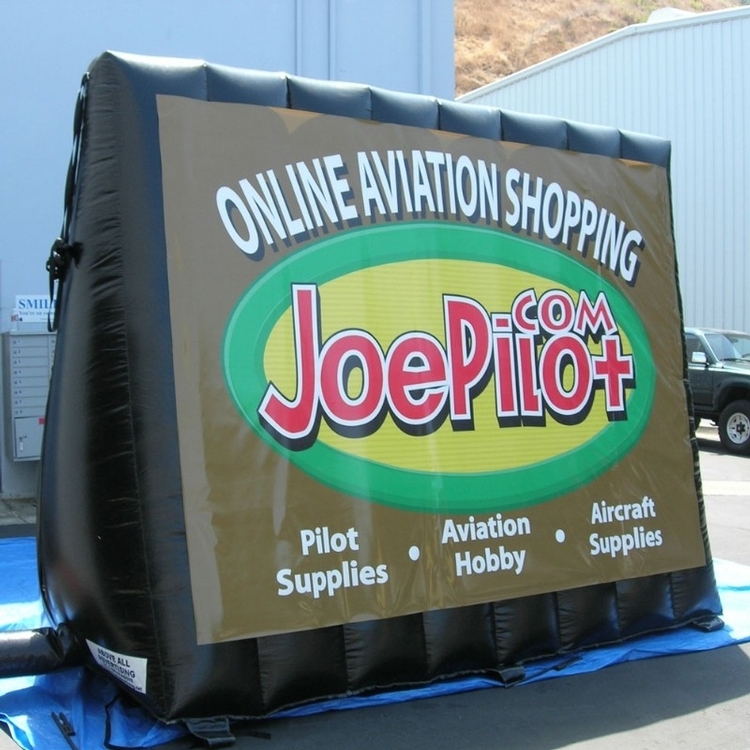 Our massive inflatable billboards are produced with mobility in mind and can be moved wherever needed with minimal effort. 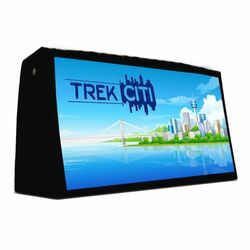 You can display any message or logo you desire. 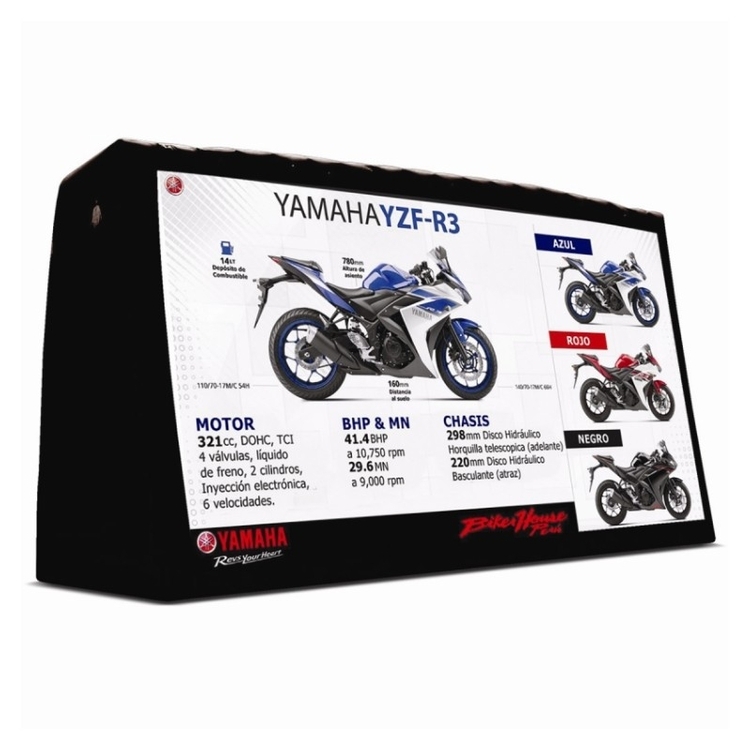 We custom build Porta-boards™ to the size you need and with the message you want. 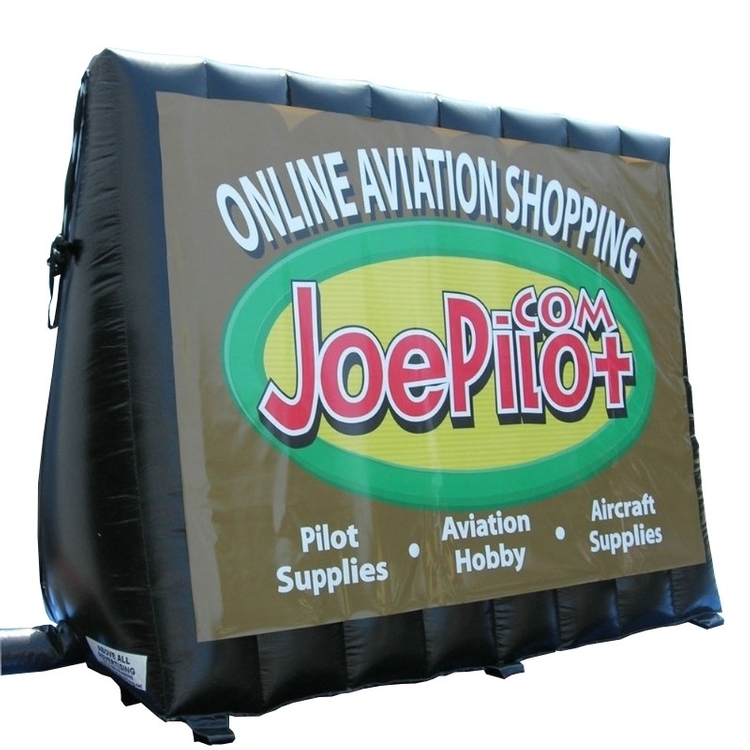 FLOATING MARINE ADVERTISING - Porta-board™ inflatables!! 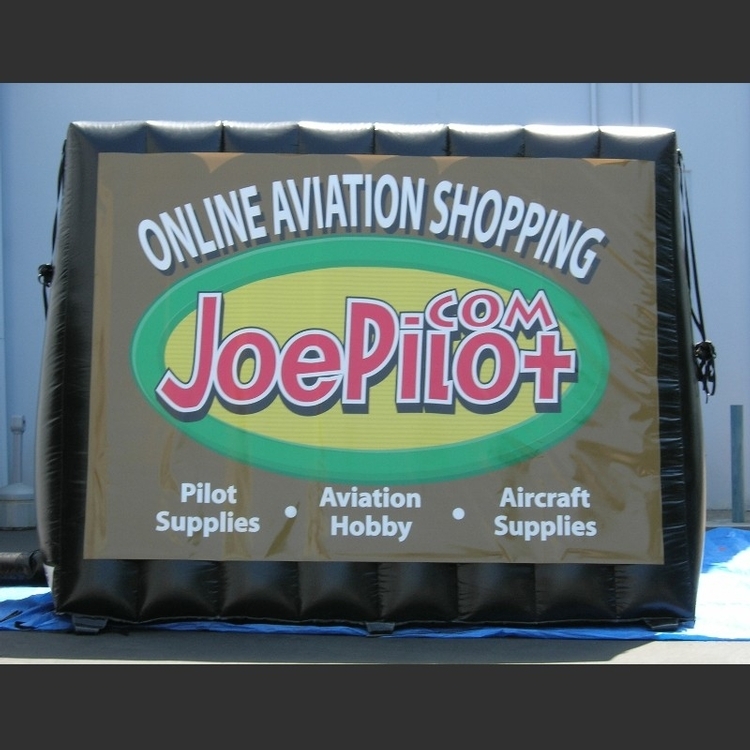 Portable Water Advertising Billboard Great for Surf Contest or Holidays at the Beach - Lake! 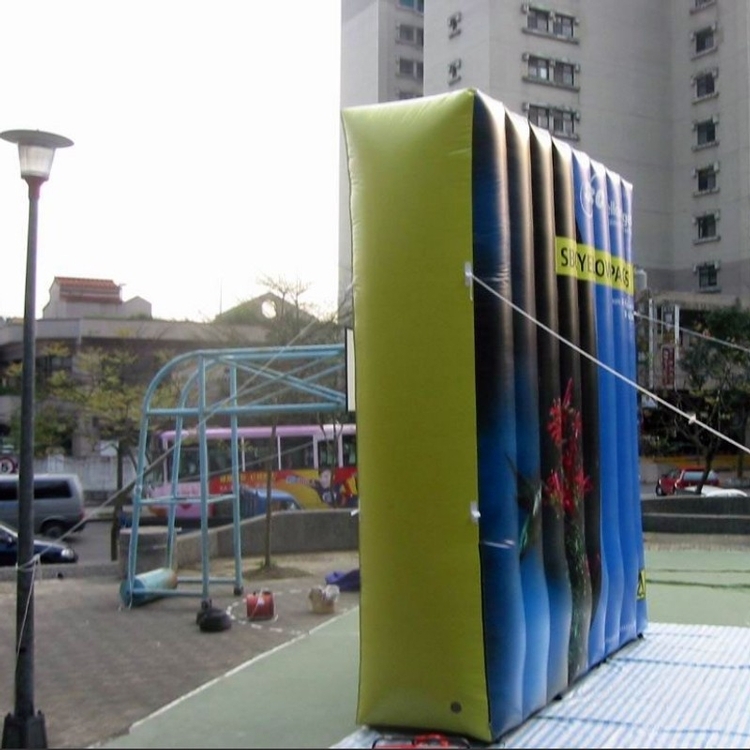 Porta-board™ inflatables can even be created large enough to be used as an outdoor movie screen! 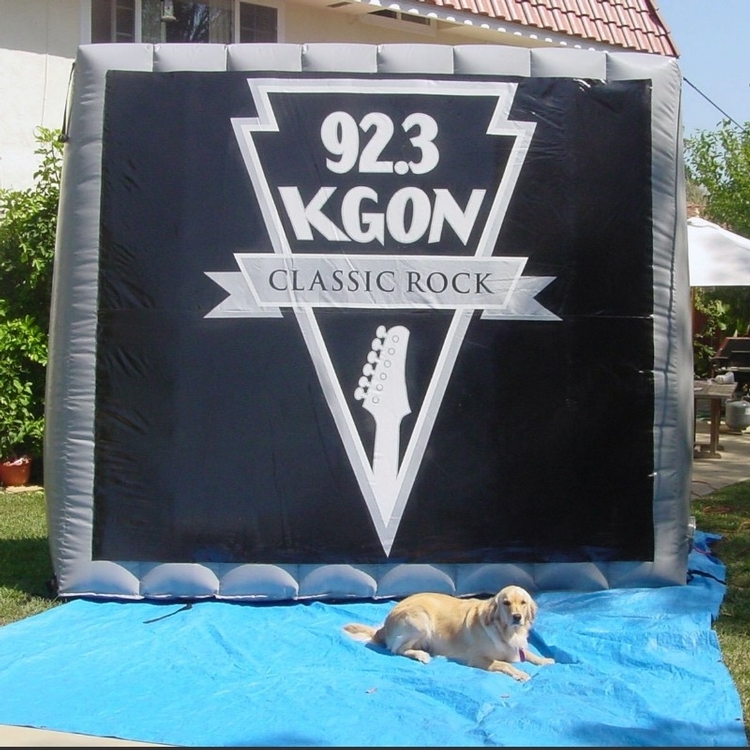 Great for Oscar parties or Corporate events!